 If you suffer a spinal cord injury in the workplace, Capron & Avgerinos can help you. Spinal cord injuries can result in pain, numbness in limbs, partial or complete paralysis, and loss of bodily functions, among other impacts. Spinal cord patients are often subject to serious secondary complications, such as respiratory, urinary, and skin infections. That’s why workers’ compensation awards for these injuries can be substantial. No amount of money can make up for the pain and suffering a spinal cord injury causes. Yet, you must obtain the critical monetary resources you need to cope. Spinal cord patients often require special equipment to perform daily tasks, in addition to lifelong healthcare, which puts an enormous financial burden on a family. 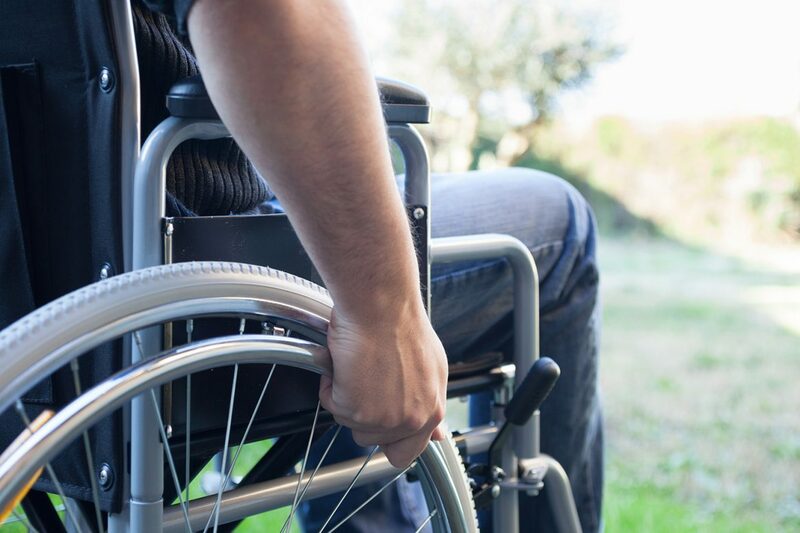 If you have suffered a spinal cord injury at work in Illinois or Iowa, Capron & Avgerinos’ attorneys will focus on getting you the workers’ compensation you deserve. We will also ensure that any special needs for your transportation, adaptive equipment, physical and vocational rehabilitation, and housing modifications are considered and met. And if you have suffered a spinal cord injury at work through negligence of a third party, we may be able to pursue a personal injury claim for you. For example, if you drive a truck for a living and are hit by a motorist, you might be entitled to personal injury compensation as well as workers’ compensation benefits. Illinois and Iowa laws determine the processes used to pursue your claim. Let our experience defending workers’ compensation and personal injury cases in Illinois and Iowa work for you. We are highly experienced in handling spinal cord injury cases, and will treat you and your family with compassion and respect. Call Capron & Avgerinos now at (800) 535-4542 if you need help with a spinal cord injury in Illinois or Iowa. We are ready to assist you over the phone or in person. We perform our cases on a contingent fee basis, which means we are not paid unless you recover compensation for your claim. Call Capron & Avgerinos at (800) 535-4542 – let us show how we can deliver results for you.